This is fine but what should I do with myself? 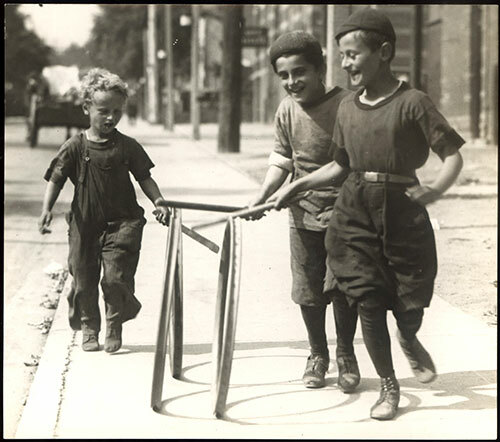 I'll be pushing a hoop with a stick, restoring childlike purity to my creaky old soul. UPDATE: might not have any extended downtime after all! Hoping to get the transfer done for Friday, so the board might go offline sometime between now and then just to make sure everything is moved over properly. This just gets more reggae as we go along. Heston you missed your cue???? I was waiting for Marky. Instant classic. Althea and Marky.